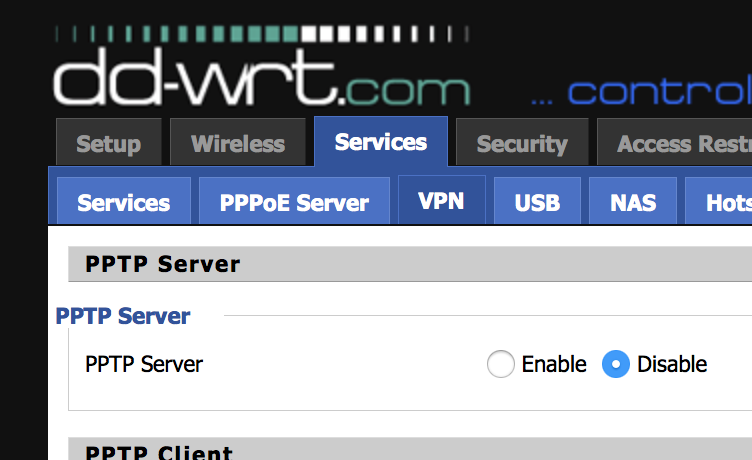 OpenVPN on DD-WRT offers a great feature, whereby you can restrict the VPN to only specified IP addresses. Only run the VPN on specific devices (for example, I have it running on my Fire Stick with Kodi). 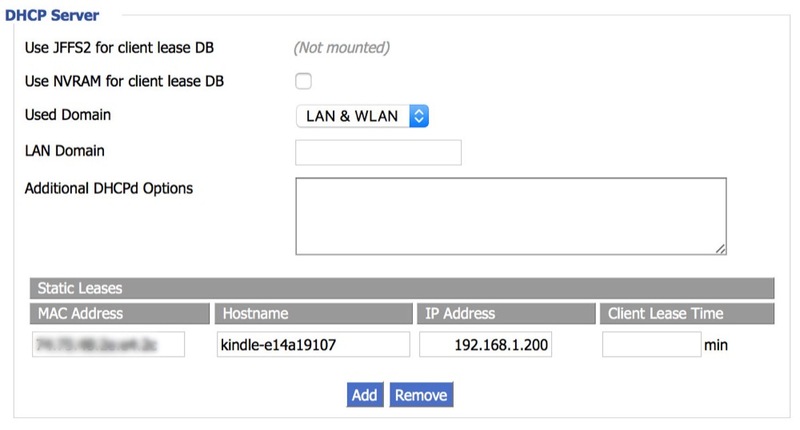 Use the VPN only when you want it by setting a custom IP on your device. This locks your devices to particular IP addresses, which you'll then use for the VPN. Once your router reboots, you should be able to access the Internet VPN-free on all devices but the one(s) specified in Policy based Routing.